9.15am All Age Eucharist at St Mark’s on the first Sunday of the month. This service combines the best of tradition with accessibility even for people who’ve never been to church before. 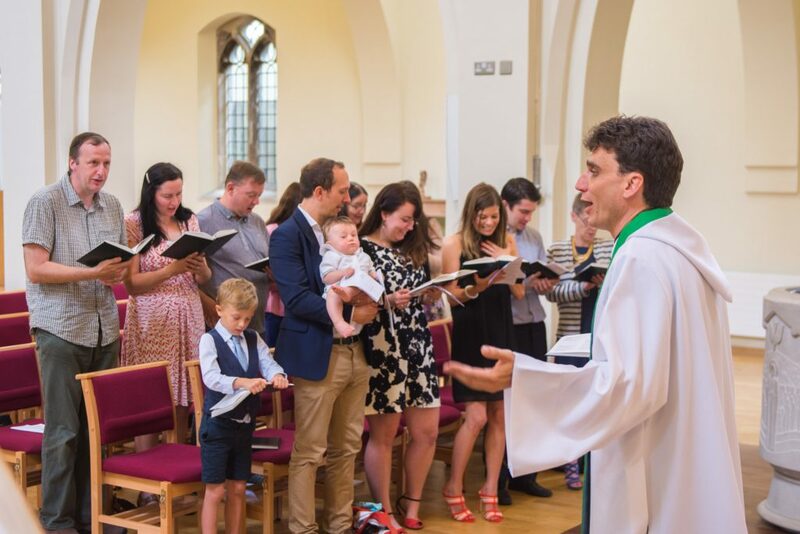 The sermon is targeted at all ages, and children are usually involved as part of it. This lasts an hour. This service takes place at St Mark’s every other week and is aimed at young children (and their parents! ), nurturing their spirituality with fun and simple actions to get them to think about God. Everyone stays together for the service. It contains two hymns, an action song, a Bible story (often acted out) and a time of prayer. It lasts 30 to 40 minutes and is a ssh-free zone, where you do not have to worry if your child is misbehaving: one of the clergy’s children will probably be doing something worse. This is grown-up church, that takes place every Sunday (apart from the first Sunday of the month). At the start of the service, children are invited to go out to Sunday Club. At present, this is for children between three and nine years old, though we may soon need to divide up these groups to allow more age specific stuff. 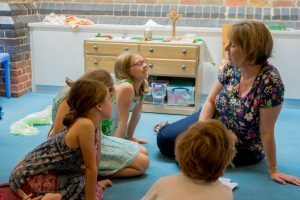 During Sunday Club, children look at the same subject as happens in the main church, but with questions appropriate for them and usually an activity. These are coordinated by our experienced and inspiring Sunday Club leaders. Where it is appropriate, children get to show some of their work at the end of the service. Older children (i.e. 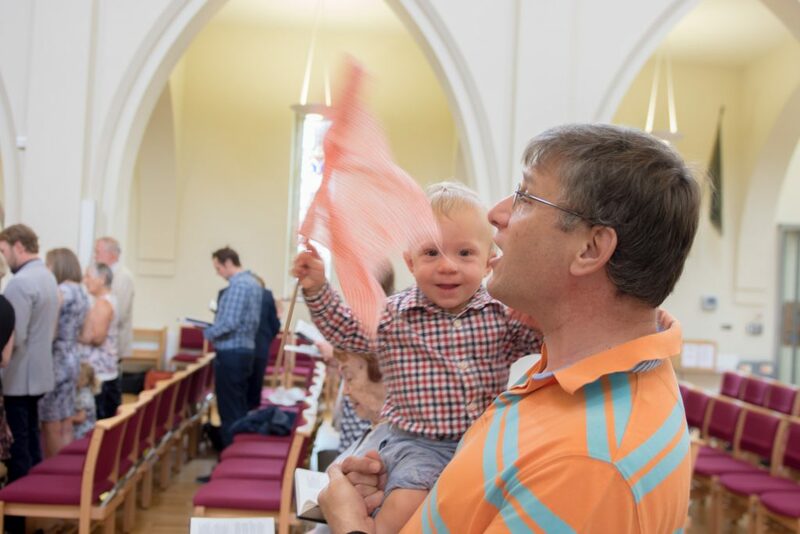 10 upwards) often enjoy being part of the main 11am service. Some of them help out by serving at the altar; others even play the organ! This is grown-up church, that takes place every Sunday (apart from the first Sunday of the month). 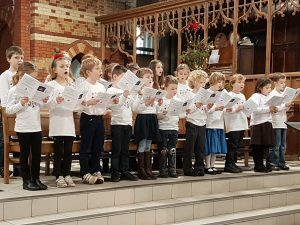 At the start of the service, children aged 3-9 are invited to go out to Sunday Club, returning in time for the Eucharist. There is a great choir, hymns, a sermon, prayers and the Eucharist. People generally hang around and enjoy tea and coffee together afterwards. 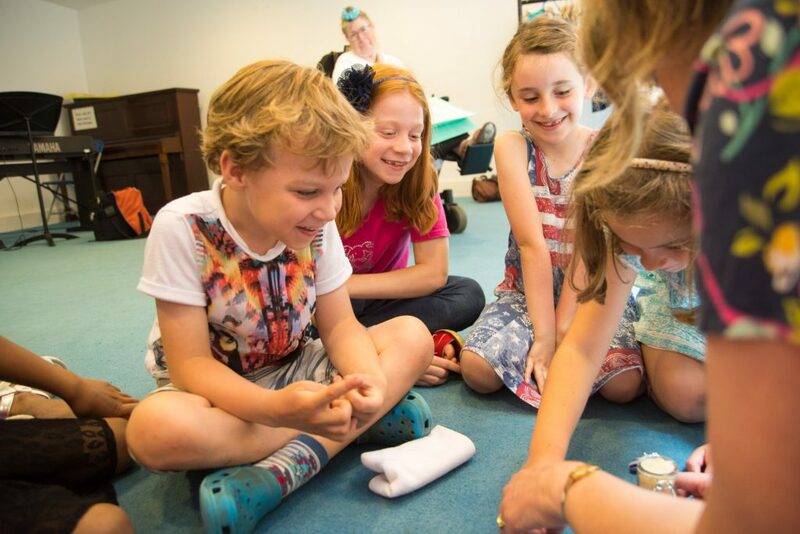 In autumn 2016, we started a children’s singing group, which will take children from absolute beginners as singers to…. we don’t yet know where. Their next performance will be during the 9.15am All Age Eucharist on Sunday 3rd June 2018 at St Mark’s Church. Rehearsals start on Friday May 4th 2018 at St Mark’s church. To find out more, email the parish office, the director of music, or the vicar. All the details of our upcoming services can be found in the service calendar. Children’s Singing day is at St Mark’s church on Saturday 19th May, 10am – 3.30pm. To book your place please contact the parish office by Friday 4th May to secure a place. 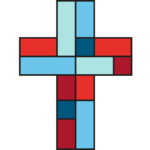 To find out more information about church services and what is going on at St Andrew and St Mark please see our weekly pew sheet, which you can download here.